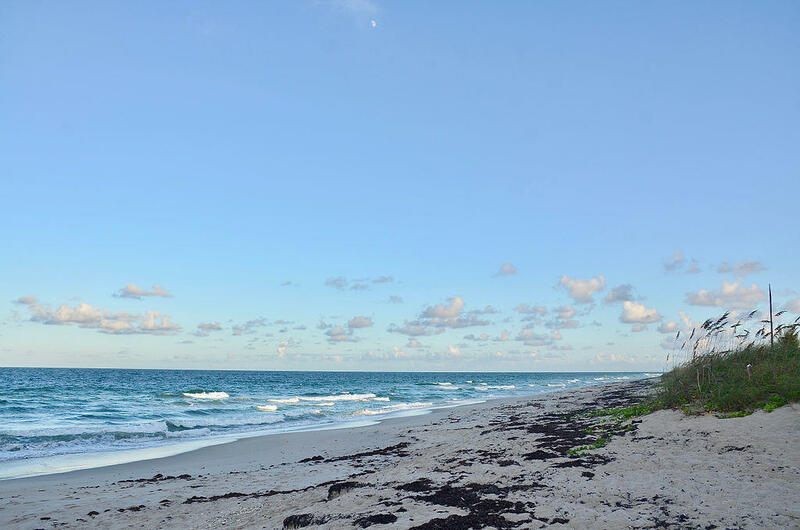 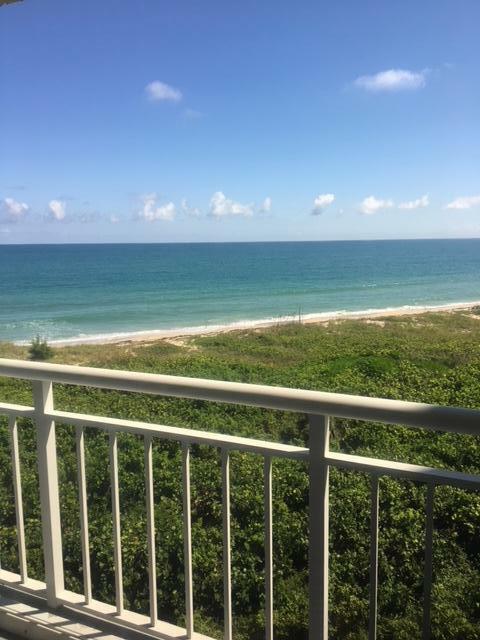 Public Remarks: Can you imagine every morning awakening to the tropical sunrises and the gentle breeze of the Atlantic Ocean? 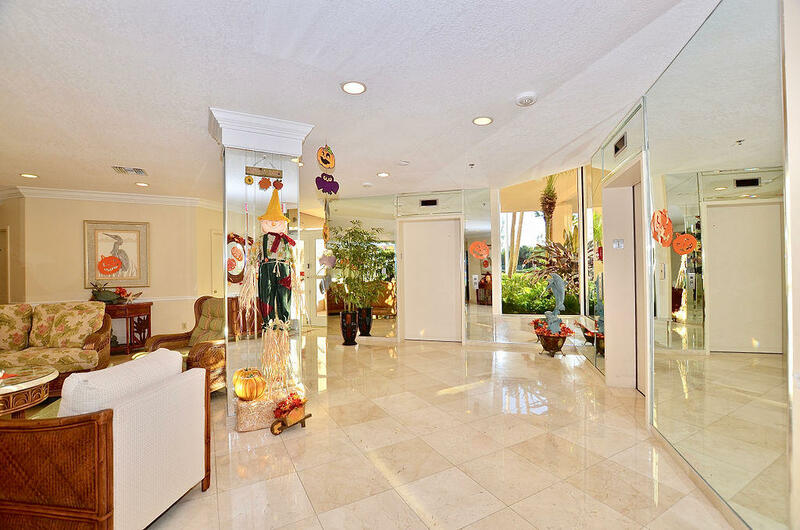 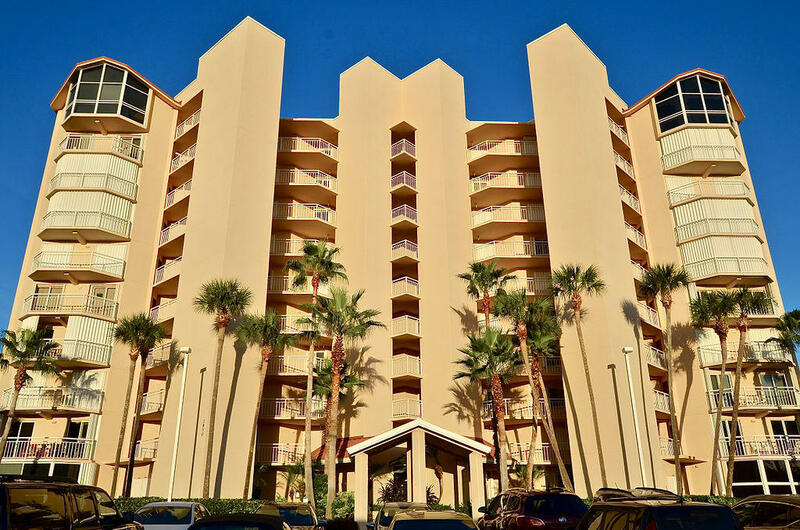 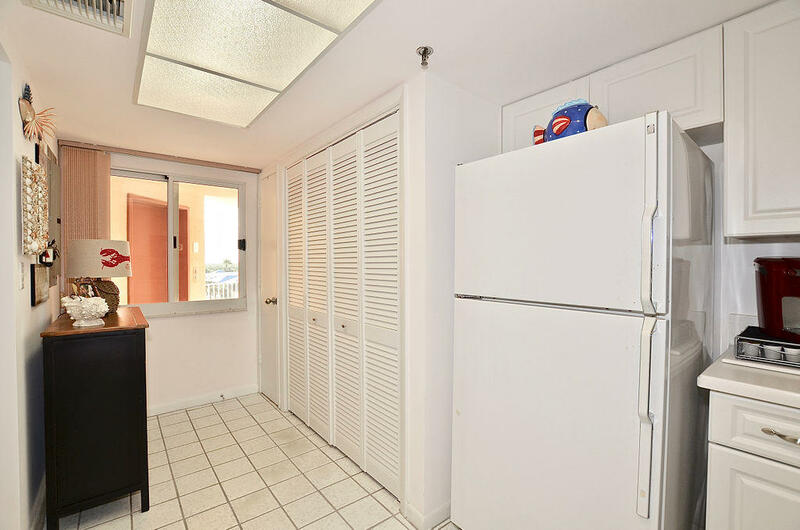 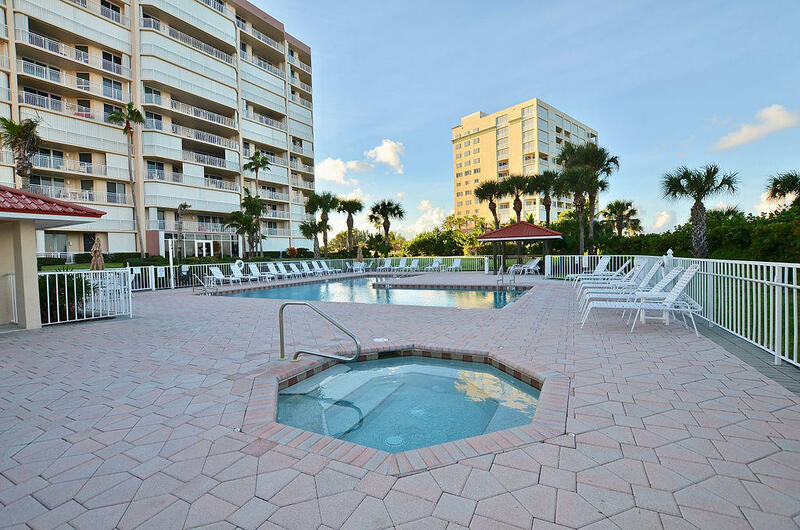 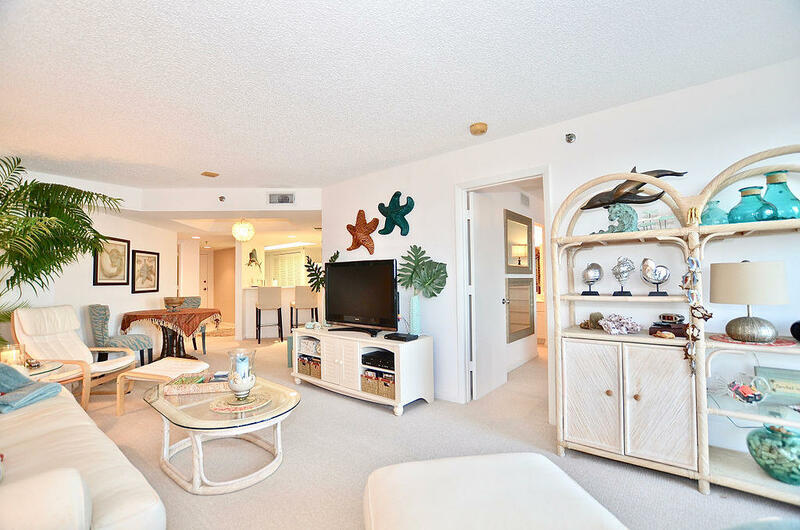 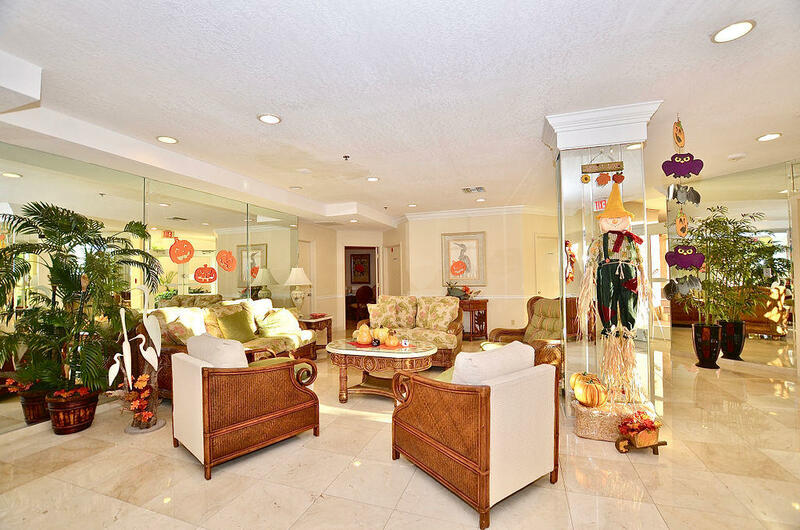 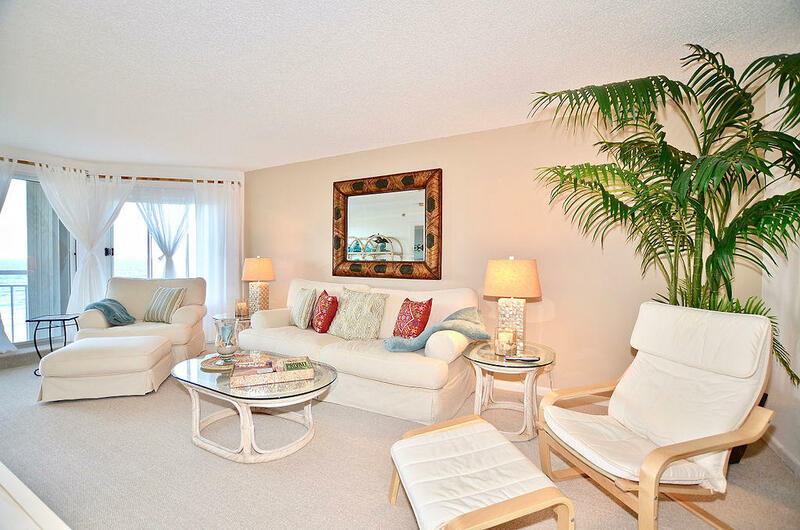 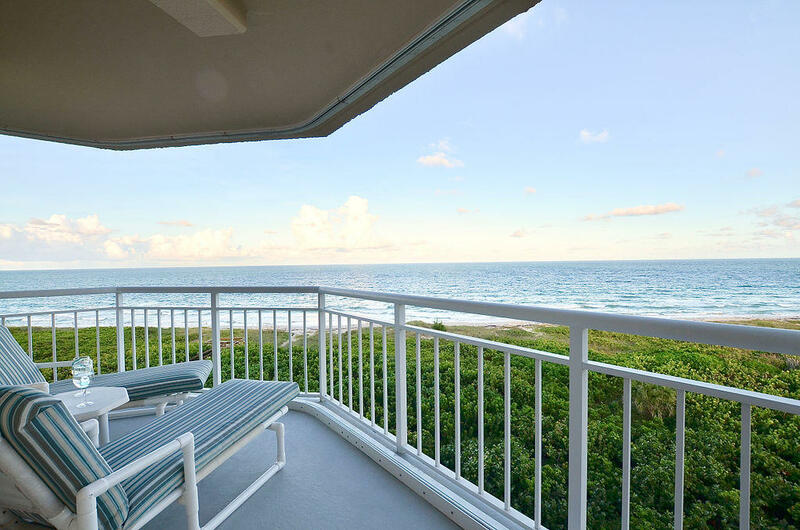 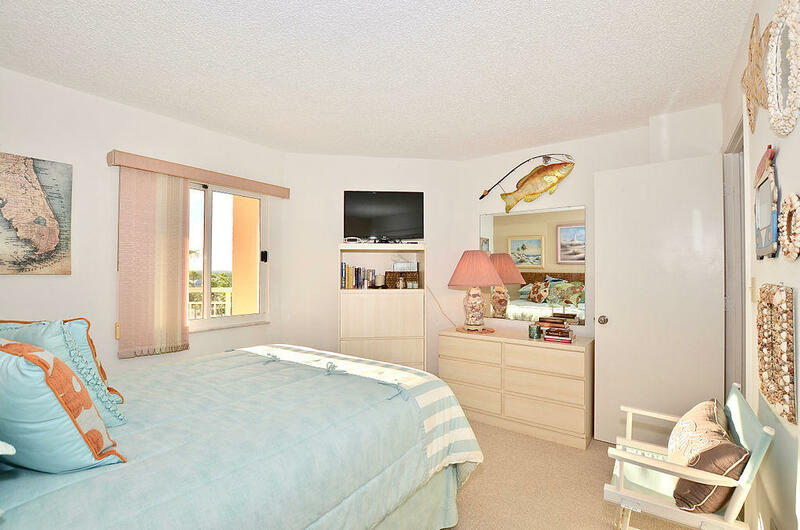 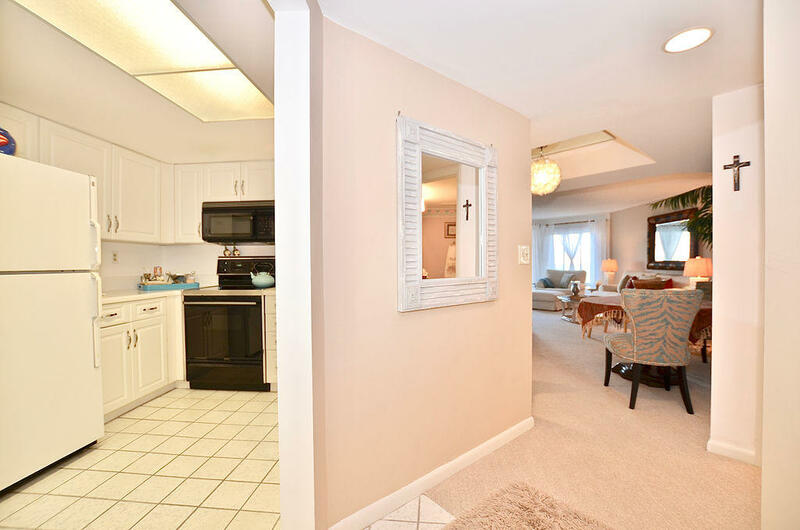 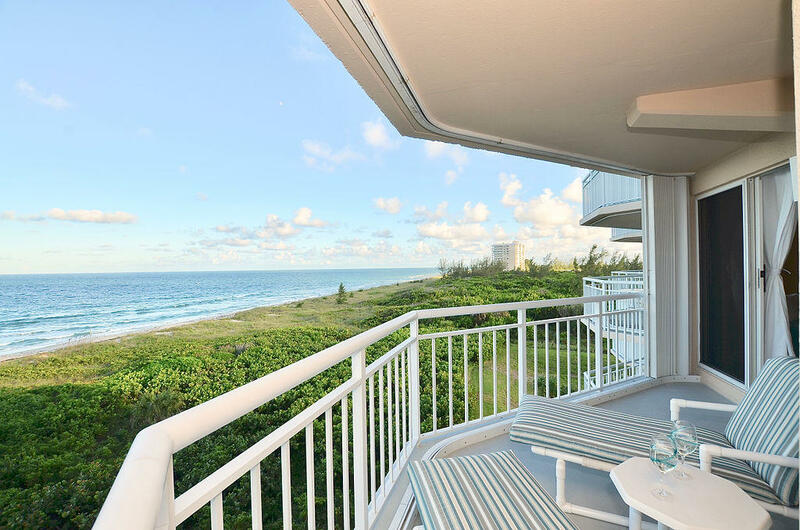 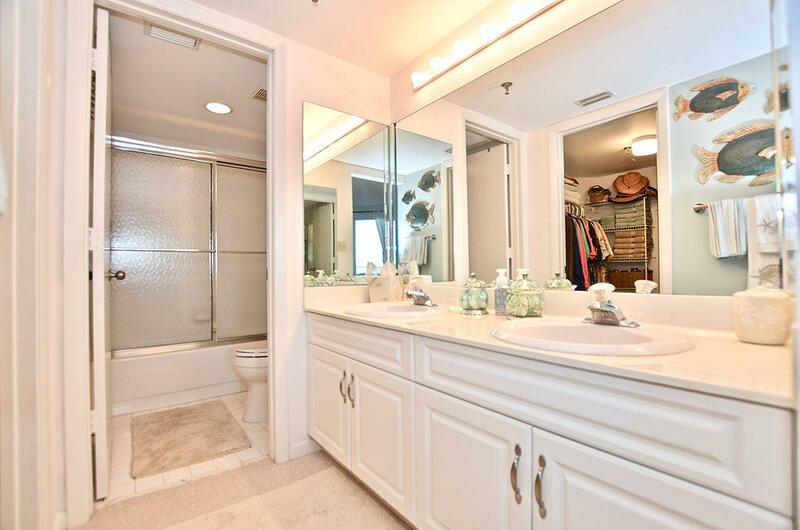 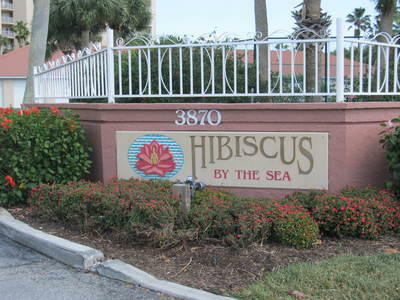 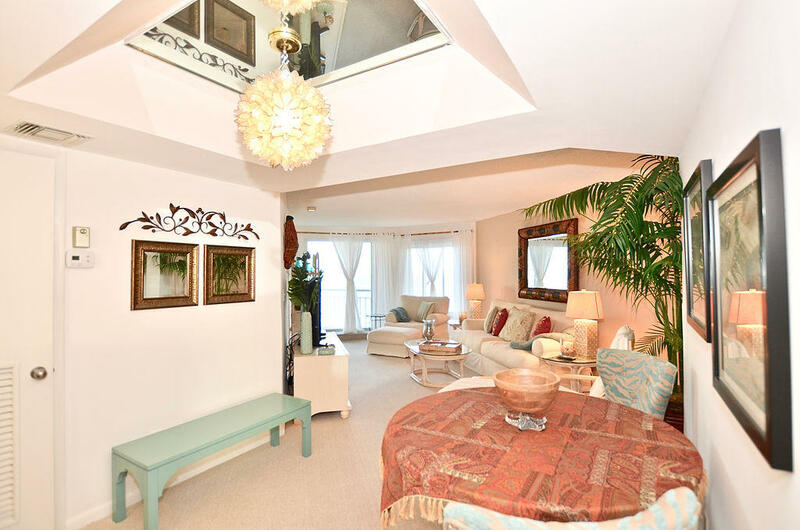 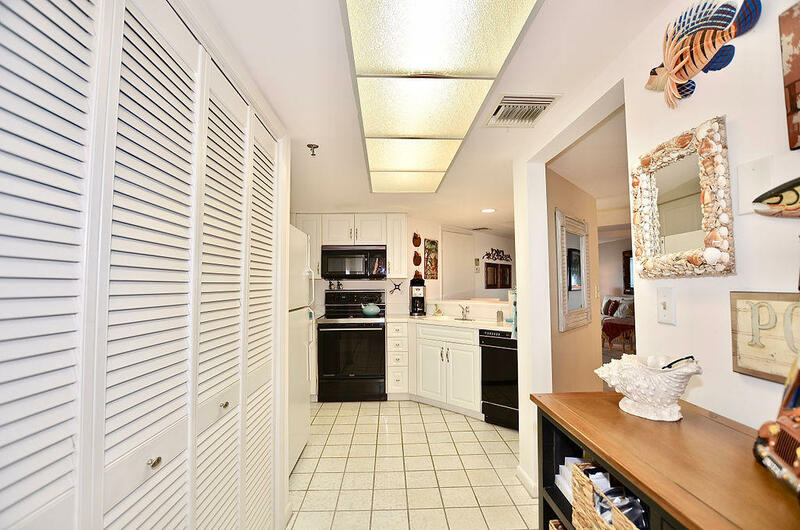 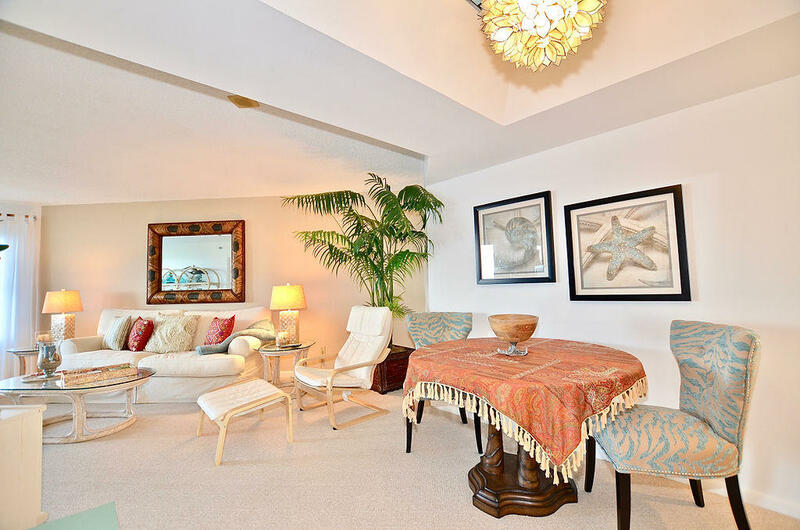 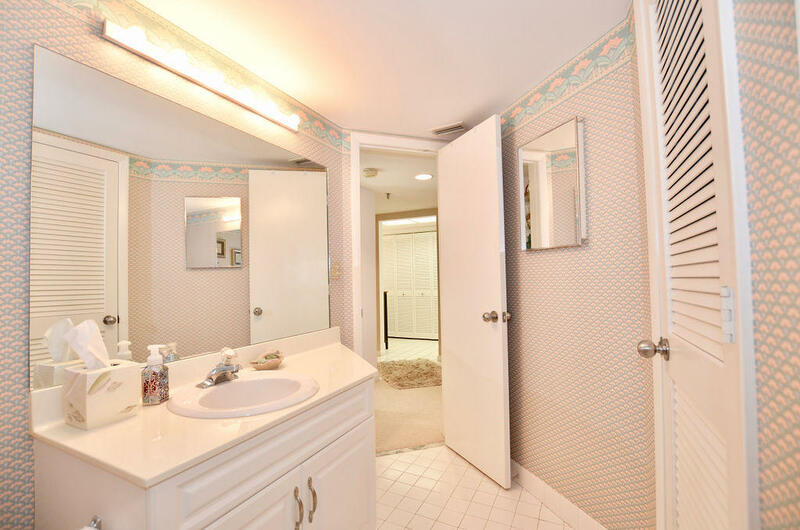 This light, bright and airy 2bd/2bth, 5th floor condo can be your piece of paradise! 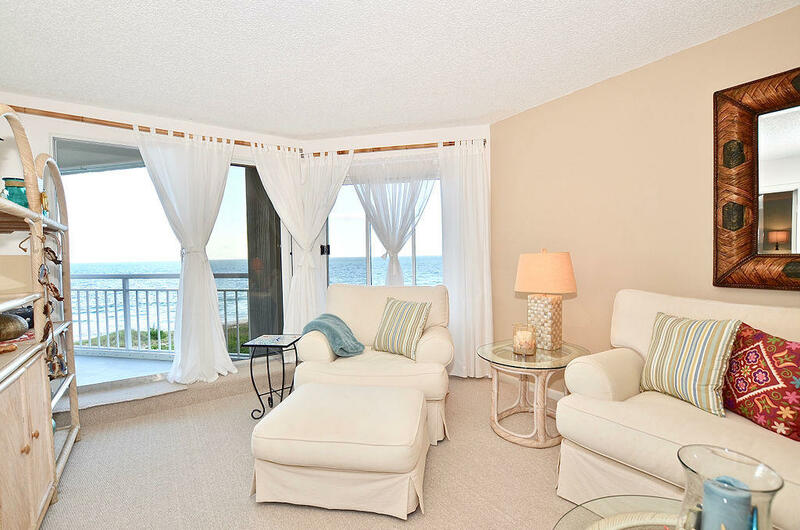 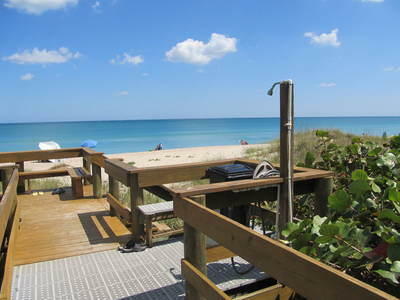 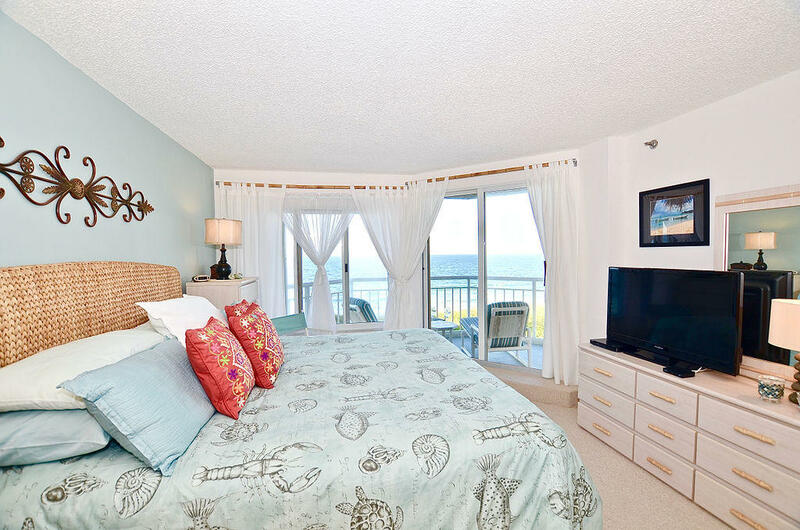 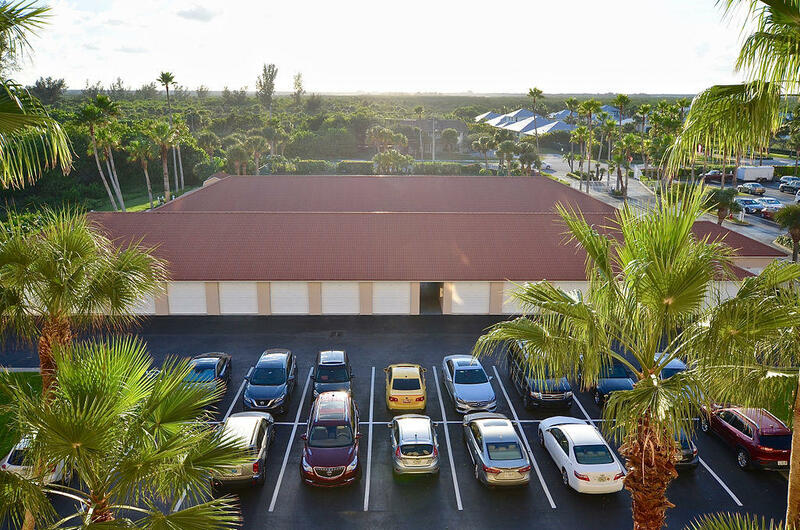 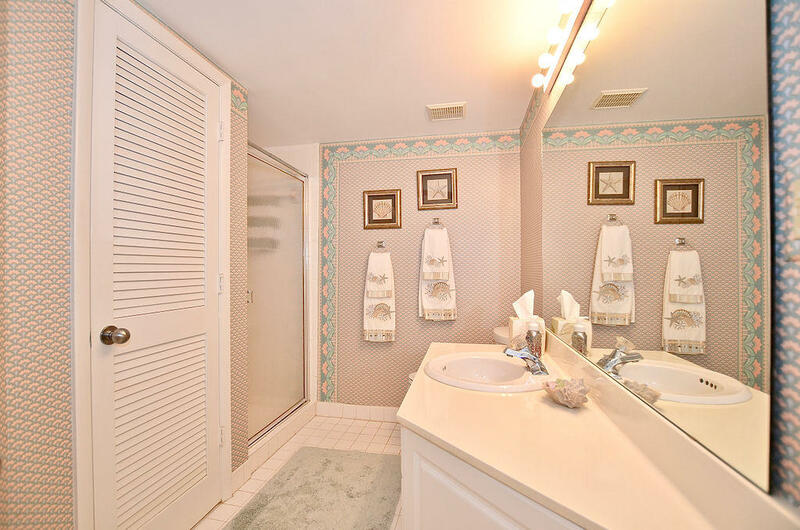 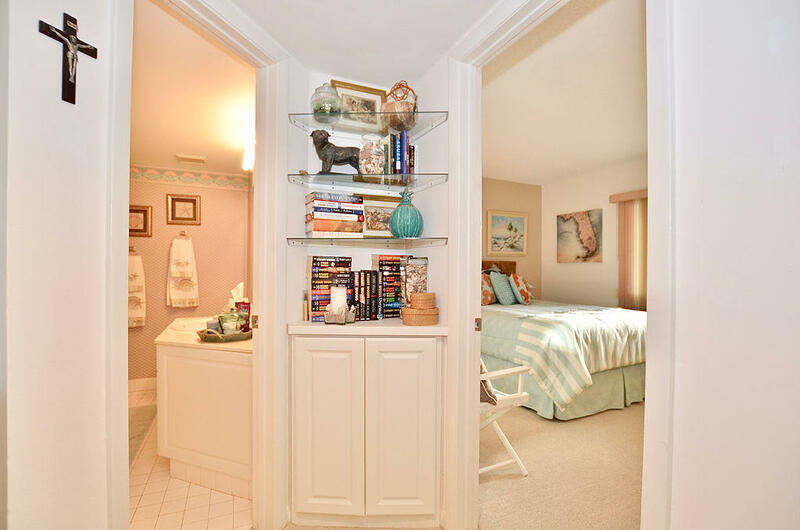 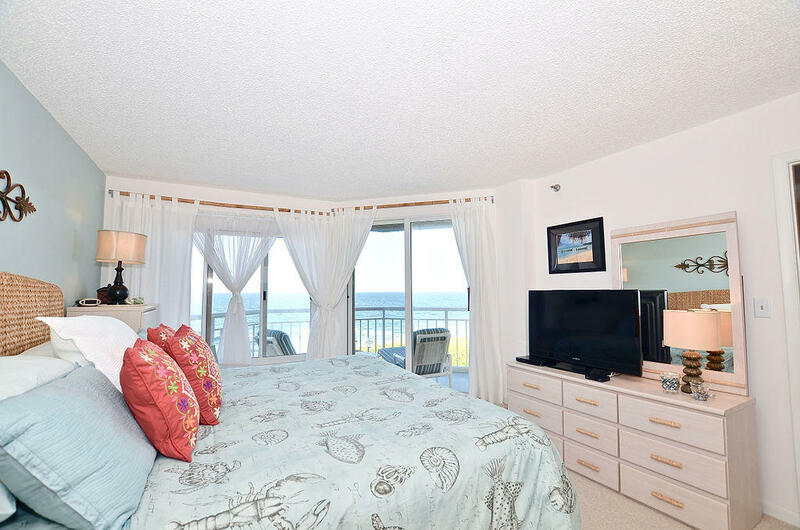 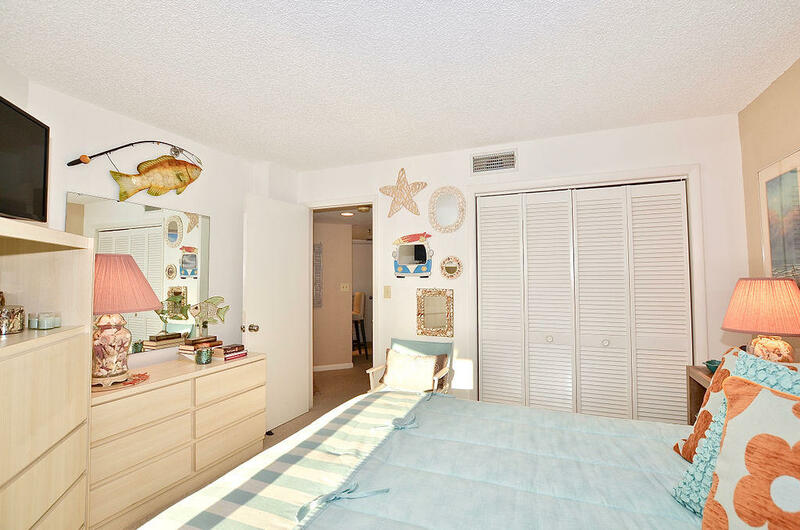 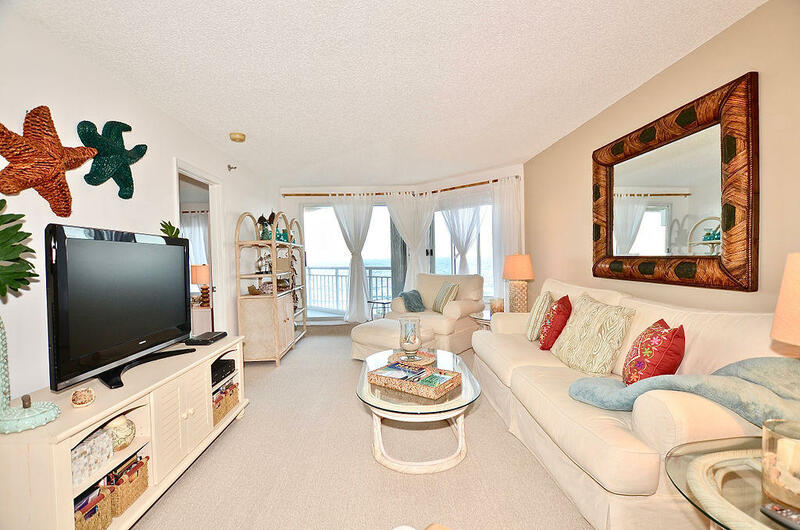 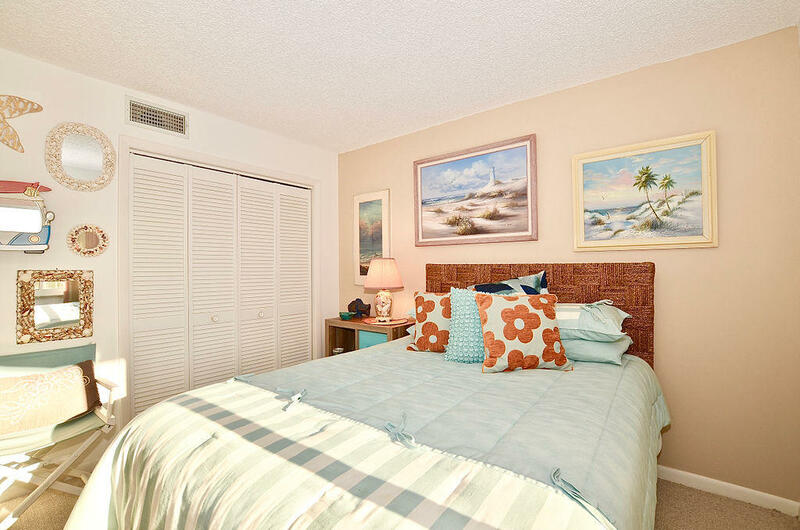 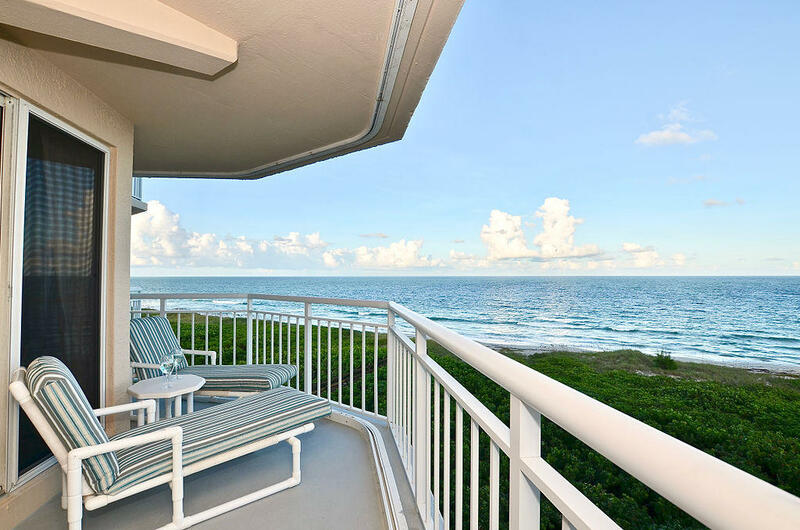 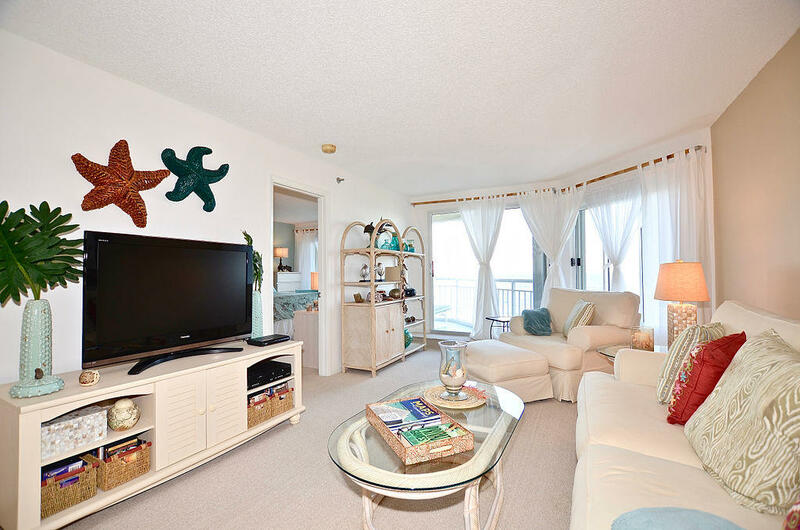 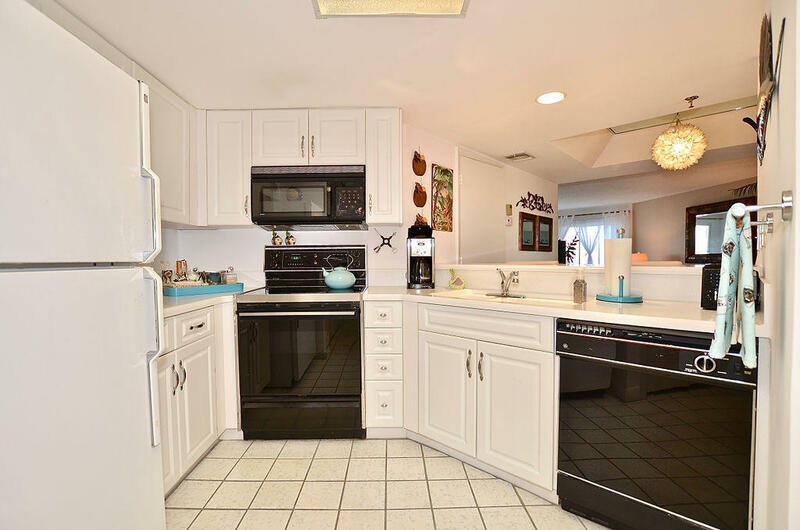 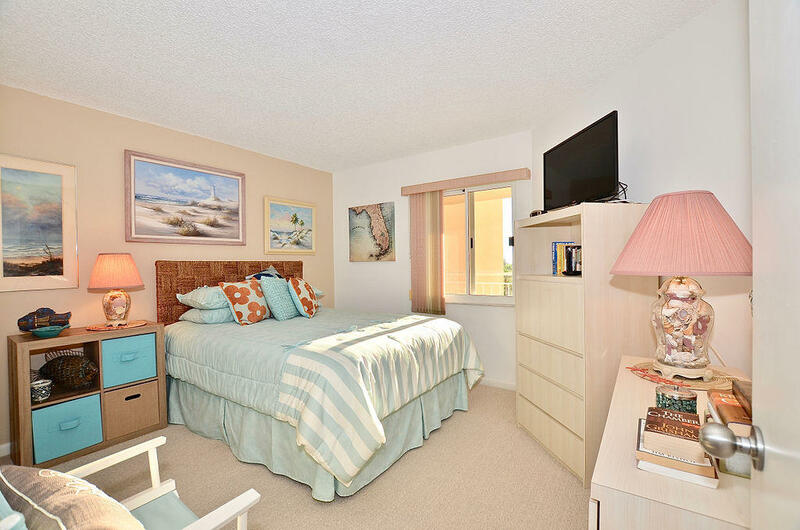 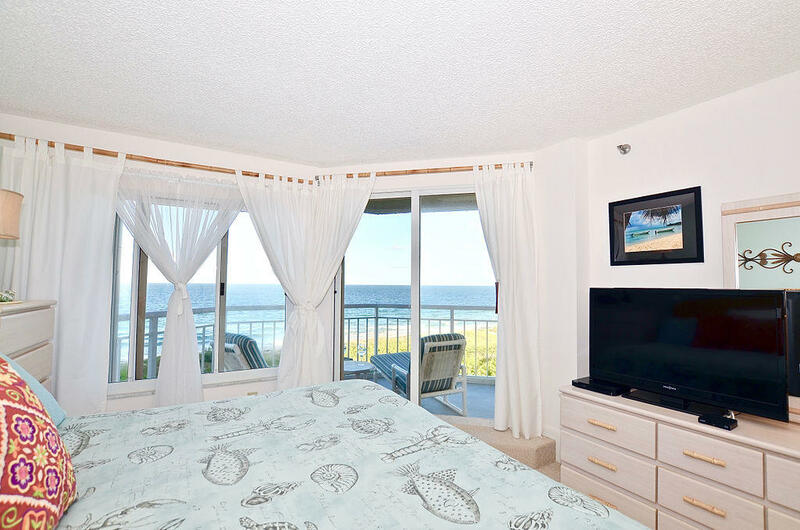 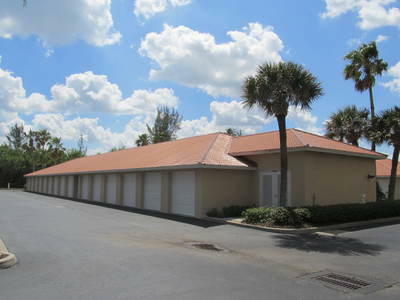 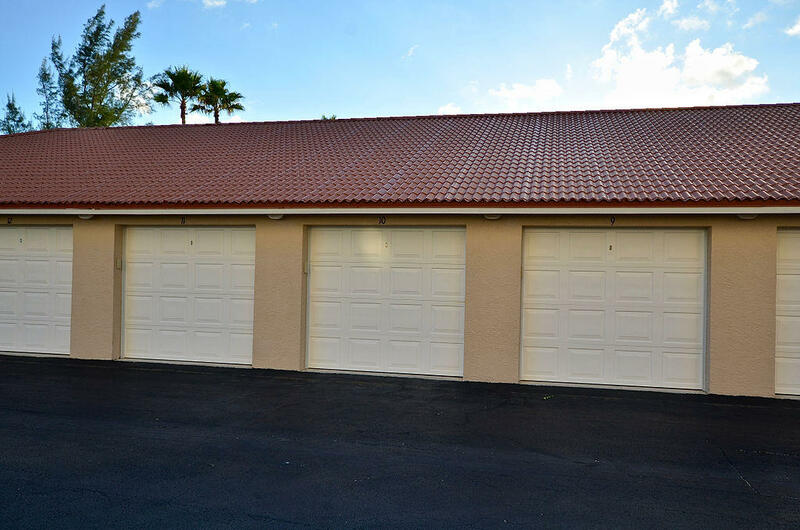 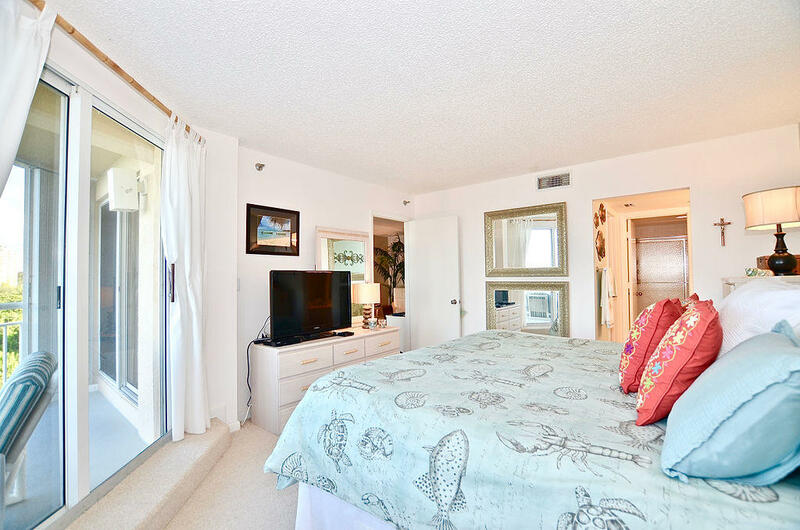 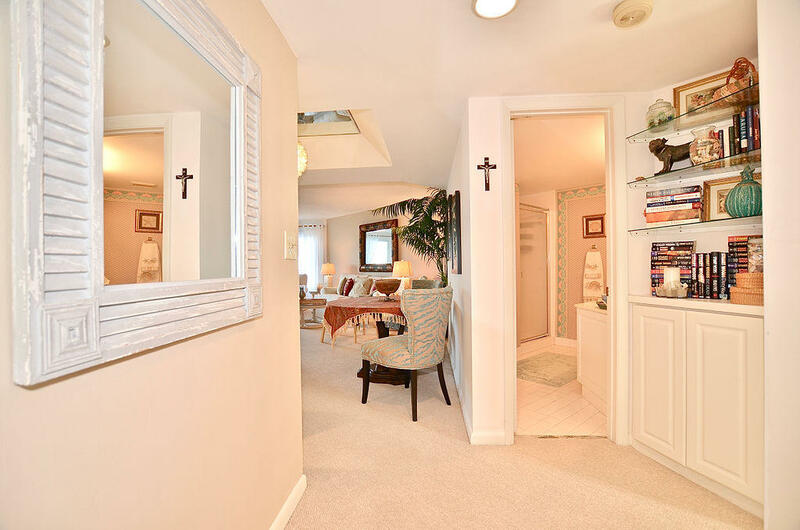 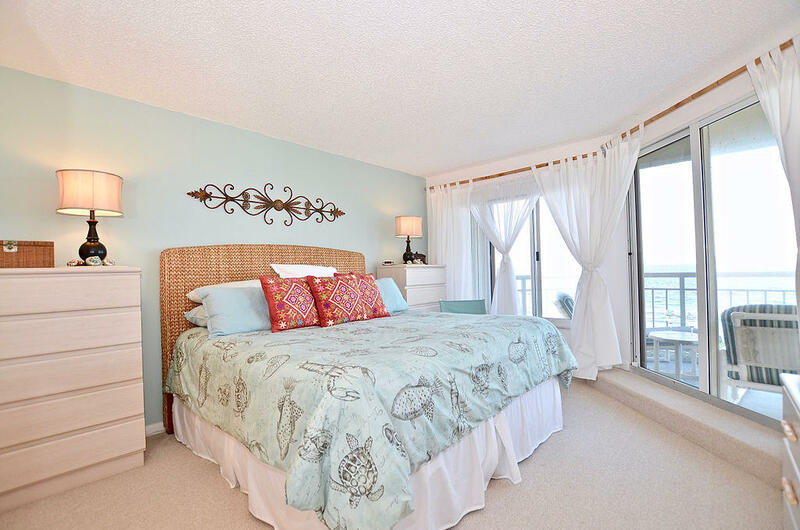 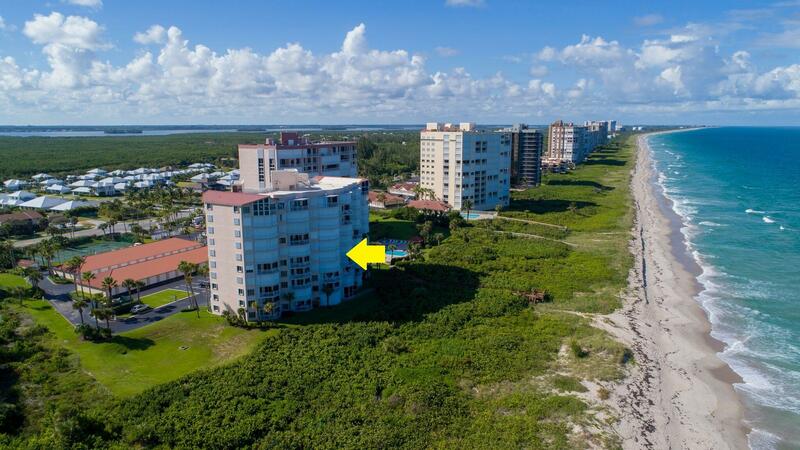 Fully furnished, tastefully decorated in a traditional beach style... and it includes a garage #10!